Ocean Air is committed to provide the highest standard of services and products. Suppliers can request a copy of our most recent resale certificate and credit references by emailing accounting@oceanair.aero. 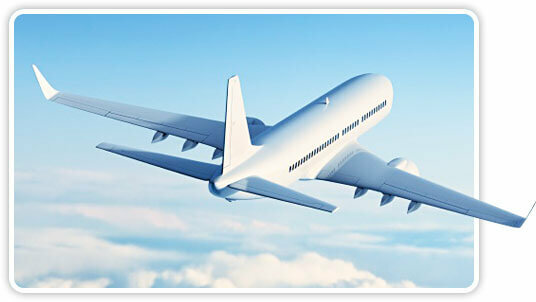 Ocean Air is an AS9120 – ISO9001 Certified company. Vendors/Suppliers who wish to do business with Ocean Air are required to provide a completed Supplier/Vendor Quality Audit along with copies of current certifications. Review our Purchase Orders Terms and Conditions here: All material purchased in guaranteed repairable condition will be granted 30 days from receipt to allow for evaluation by a certified repair facility. Stay informed on all of our HOT BUYS and upcoming events.